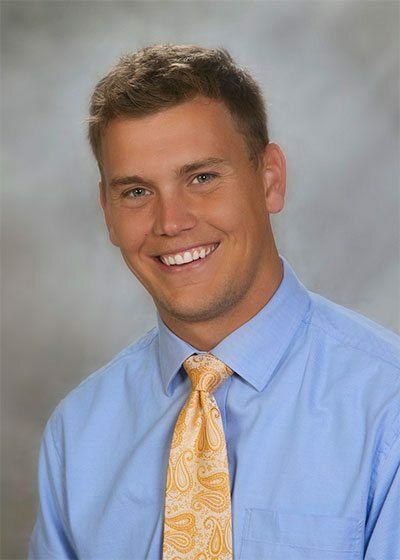 Jared is a graduate of Weber State University with a Masters degree in Health Administration but credits residents and families for making him a better person. He learns so much from them every day. 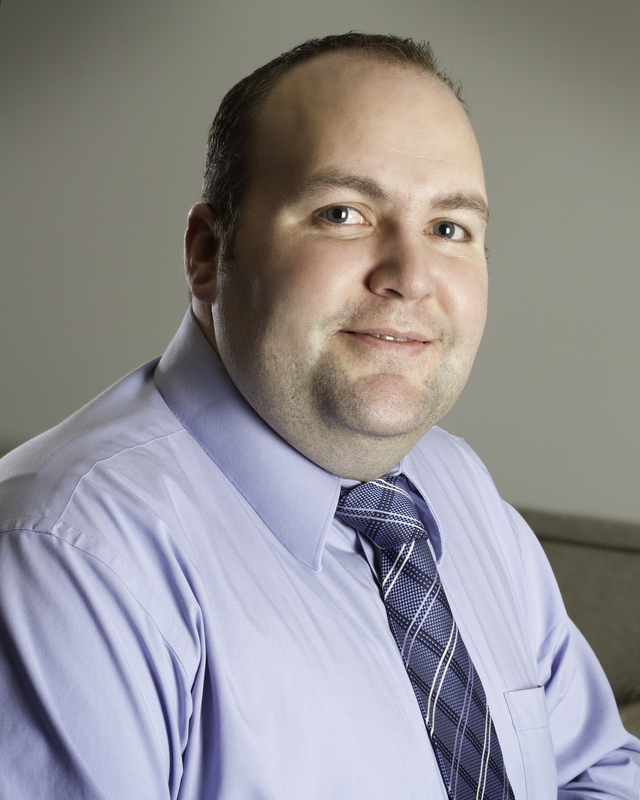 Jared has worked for Legacy Retirement Communities since 2006 in many capacities including a Certified Nursing Assistant, Certified Medical Technician, Administrative Assistant, Assistant Administrator and as the Executive Director at sister-community Legacy House of Ogden. He is excited about this position at Legacy Village of Salt River. His philosophy is that one becomes successful when work turns from being a chore and becomes a passion. He loves the outdoors and spending time with his family. Daylan was born and raised in Layton, Utah. She is a graduate of the University of Utah with a Bachelors Degree in Communications. Prior to her position as Marketing Director for Legacy Village of Salt River, she worked in the Marketing Department at Bonneville Communications with KSL TV and KSL Newsradio. Daylan is excited about this community, and what it will bring to the residents. She looks forward to creating lasting relationships with seniors and their families. In her spare time, Daylan enjoys spending time with her husband, family and friends, playing sports, boating and is a self-confessed shopaholic. Patrick was born and raised in Pleasant Grove, Utah. He has worked in the health care industry as a Certified Nursing Assistant and a scheduling manager prior to joining the team at Legacy Village of Salt River. He enjoys working with residents and their families. If he can make someone’s day better or happier, then he has a better day. 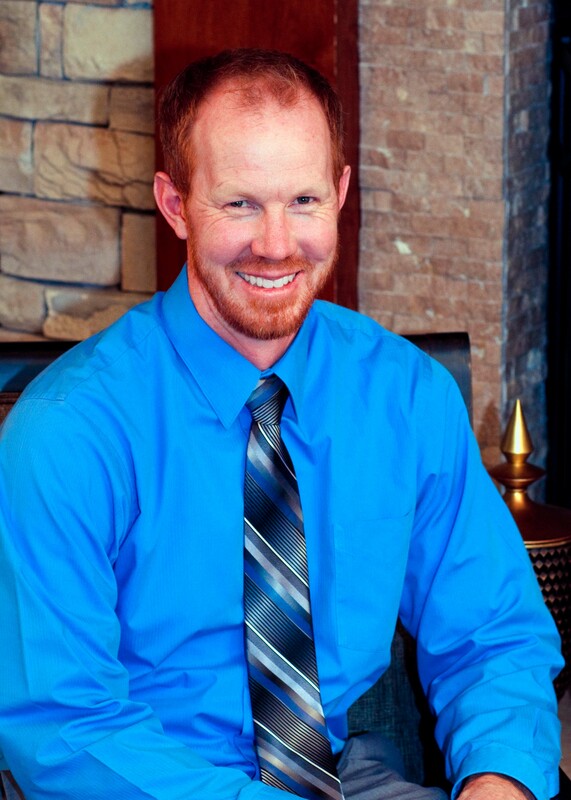 Patrick enjoys working with both great colleagues and great residents here at Legacy Village of Salt River. If he is not working, you can find Patrick playing basketball or softball somewhere. He loves spending time with his family and teaching his boys how to help others. Ryan was raised in the great state of Tennessee, but as of late, Utah is home. Ryan is currently studying at Brigham Young University. He enjoys working at Legacy Village of Salt River because he is able to develop strong relationships with the residents. Ryan loves being able to connect with residents and their families and strives to make them happy every day. 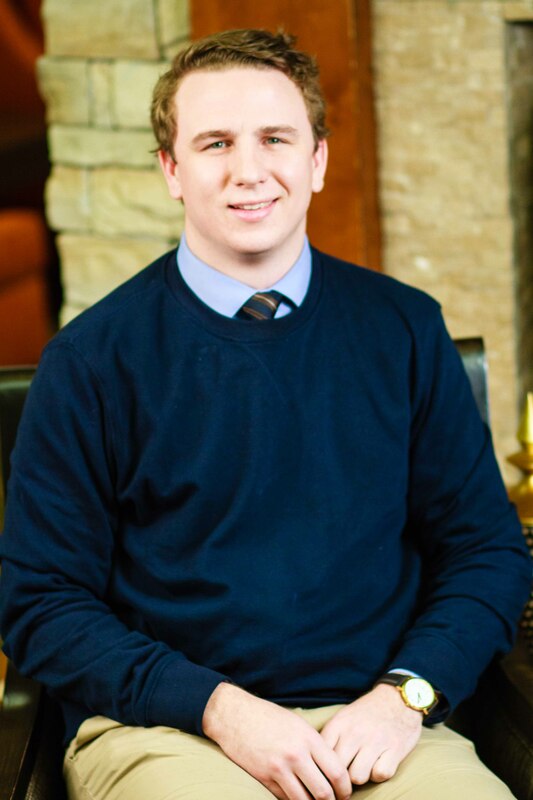 In his spare time, Ryan enjoys whitewater rafting, rock climbing, or skiing. Jimmy is a graduate of BYU-Idaho with a degree in culinary arts. He has always had a passion for food. After studying at the Le Cordon Bleu in Patisserie and Baking, Jimmy channeled his passion for food and opened his own bakery. JImmy is excited to work at Legacy Village of Salt River and looks forward to pleasing residents and their guests. Bon Appetit. When Jessica was 4 years old her mom asked her what she wanted to do for her birthday that year. Jessica proceeded to tell her all about the Peter Pan birthday she had envisioned, complete with lost boy costumes for her friends, a Wendy gown for her, various treats, and her dad flying them across the yard with a string through their belt loops. Jessica has always been a dreamer, and, in her own way, an event planner. In her teenage years she was known for pulling people together for cereal parties (eating cereal), salsa parties(eating chips and salsa), dance parties, whatever kind of party she could think of—because life deserves to be celebrated. Needless to say, Jessica couldn't love her job more. She is passionate about people, and connecting with them, the world, and others. She loves singing, dancing, playing the guitar, photography, camping, hiking, traveling/exploring, and most of all spending time with those she loves. 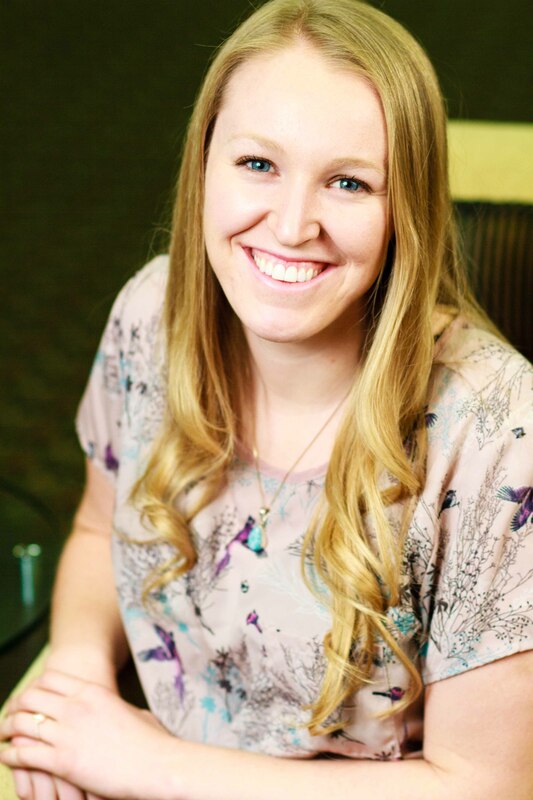 She is also a graduate from Brigham Young University with a Bachelor’s Degree in Recreation Management. Connie was born in California and lived there most of her life. She loves living in Utah and is blessed to have most of her children and grandchildren here. As her family was growing up she owned and operated several small businesses one right after the other that would enhance her family life. She had a preschool, a daycare, cleaning business, a home school co-op, professional organization, and was a nanny just to name a few. When her children started having children she became a Doula and has worked with midwives in delivering several babies. Connie cared for her husband's grandparents for many years as well as several other seniors and now cares for her mom. Connie loves our seniors stories and the experiences they have to share. Our residents here at Legacy have become an extended part of her family and she loves coming to work every day. Her motto is "what may I do to make your day better?" Seeing our residents smile makes her smile too. 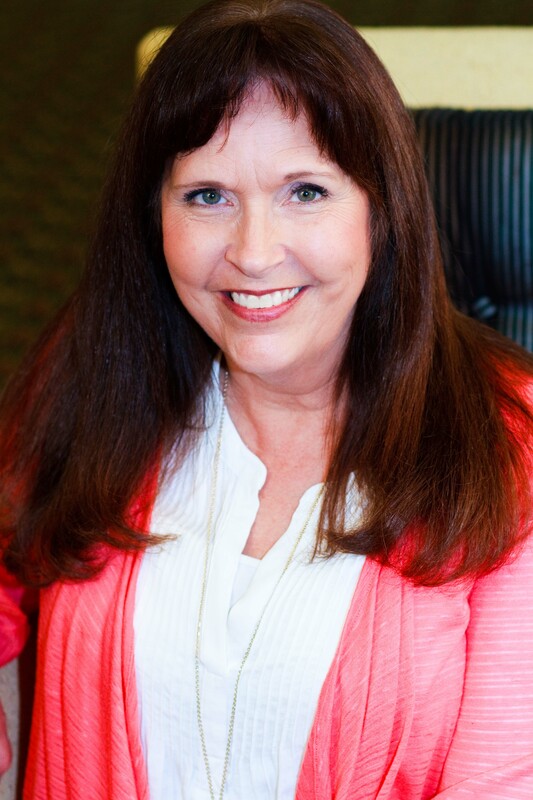 She enjoys doing family history, home remodeling and repair, and learning more about preparedness, natural medicines and cures, spending time with her family and serving others. Ricardo has been a member of the Legacy family since 2004. Ricardo worked for two of our sister communities prior to joining the team at Legacy Village of Salt River. He always finds time to associate with residents and family members and strives to make a personal connection with each resident and family member. Ricardo was one of six recipients to receive the 2012 Corporate--Personal Touch Award and was recently featured in a television commercial for Legacy communities. When he isn't at work, he enjoys riding horses and spending time with his family. Ricardo is a Board Member of the Utah Chapter of the Ponies of America Club where he is involved heavily with the youth organization.